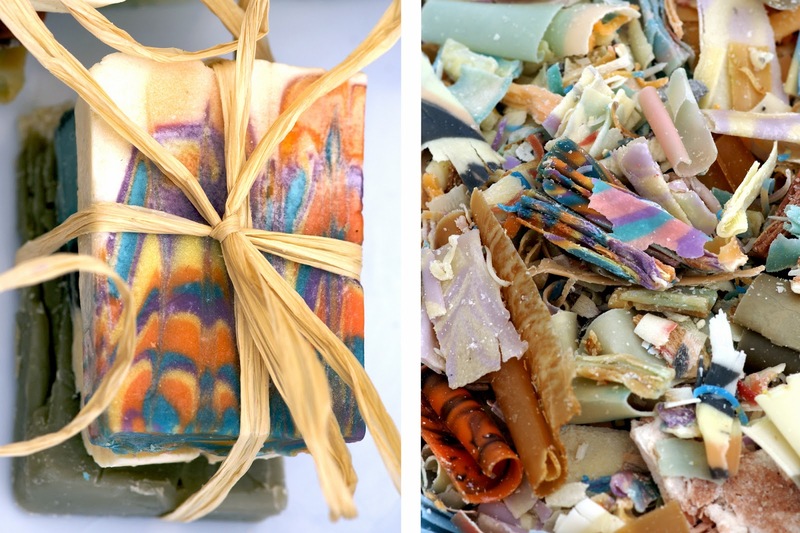 Handmade Artisan Soaps - All Natural, All Colorful and All Aromatic. Perfectly Patterned Bars for Pampering with Perfectly Pleasing Scents. 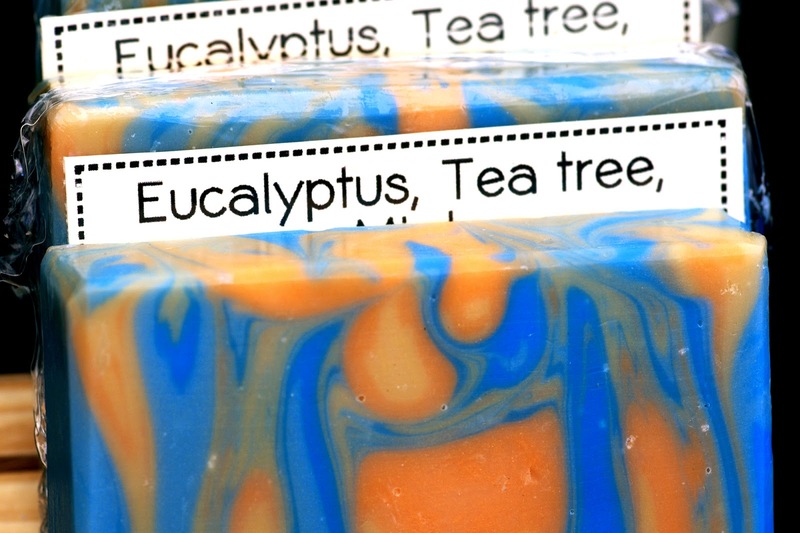 Materials: Essential Oils, Milk, Clay, Natural Scents & Coloring: Teas, Spices, etc. 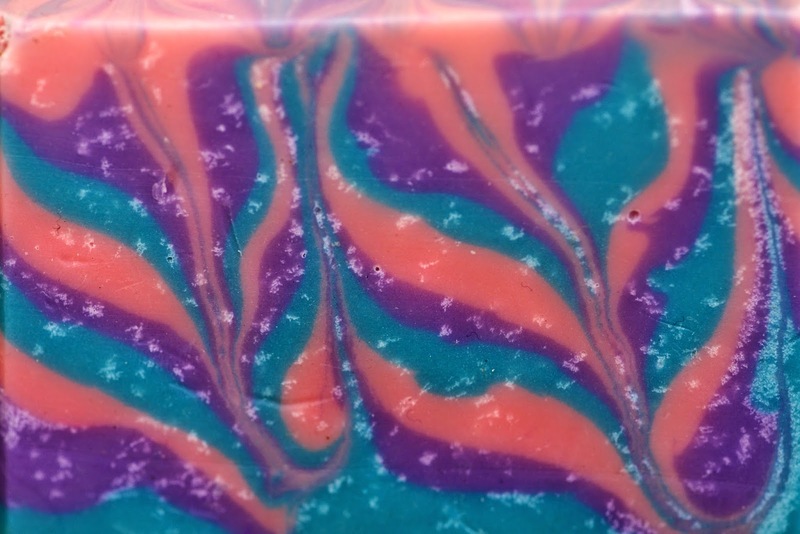 Did you know that soap can be as much a treat for your eyes as for your nose and skin? Austin Artisan Lacy Griffin has made that a large part of her recipe for success with every one of her handmade bath products. First and foremost, Lacy is a big believer in keeping her creations all natural. After all, that’s what your skin needs to feel fresh and clean. Everything from the soap base to the scents and colorings that she chooses come from organic ingredients, not artificial additives. 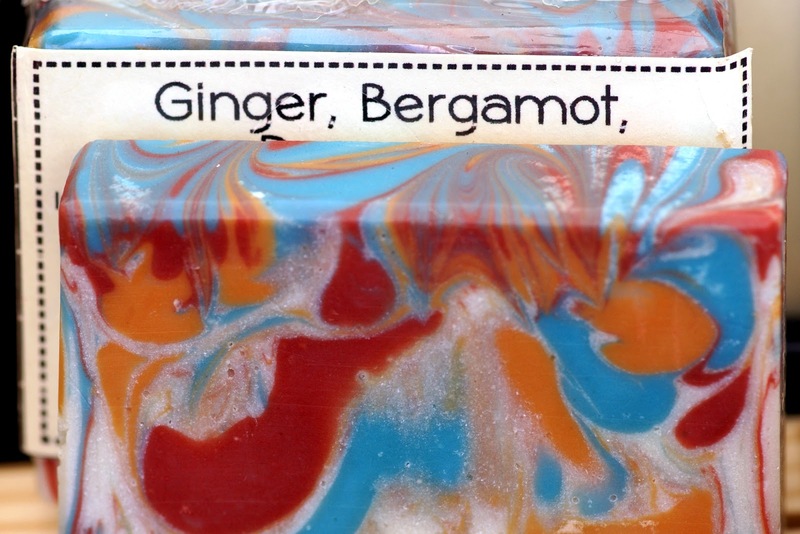 Following her own recipes, she mixes these colored liquid concoctions to pour into custom molds. Before letting them set to form solid soap bars, Lacy works her magic, creating one of a kind patterns that render products almost too pretty to use. Thankfully, the scents will entice you to unwrap them. I can definitely understand why one of Lacy’s favorite parts of her whole process is cutting into each block to see how the patterns turned out. Each slice is sure to be one of a kind! While it's hard to choose a favorite, I'm especially impressed by the bars that look marbleized. I know how hard that is to achieve a good design on paper. I’ve never seen this technique tried with as unique a medium!